I'm Here. I'm Queer. What the Hell do I read? 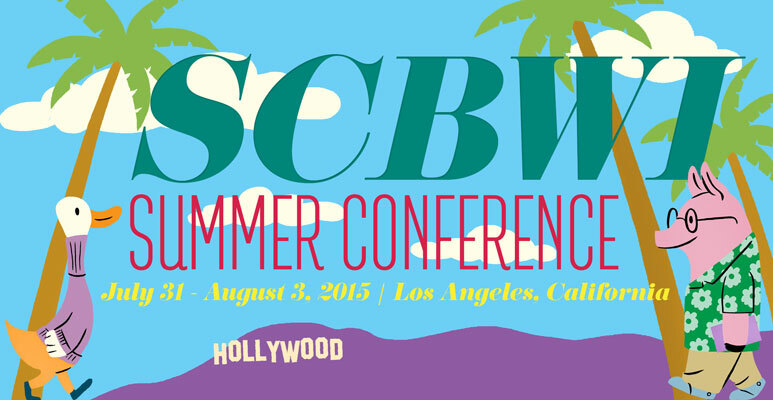 : I'm On Faculty at #LA15SCBWI, The 2015 SCBWI Summer Conference! I'm On Faculty at #LA15SCBWI, The 2015 SCBWI Summer Conference! I'm excited – it's one of my favorite events of the year, and this time round, not only will I be leading the awesome SCBWI Team Blog (looking at you, Martha Brockenbrough, Jolie Stekly, Don Tate and Jaime Temairik!) I'll also be on faculty! I'm delighted to share that I'll be moderating the SCBWI Success Stories panel on the main stage (in front of an audience of over 1,000 of our fellow writers and illustrators!) Friday July 31, 2015 from 5pm-6pm. It's called "Tips On How To Realize Your Dream" and I'll be talking with Martha Brockenbrough (Hi there, again, Martha! 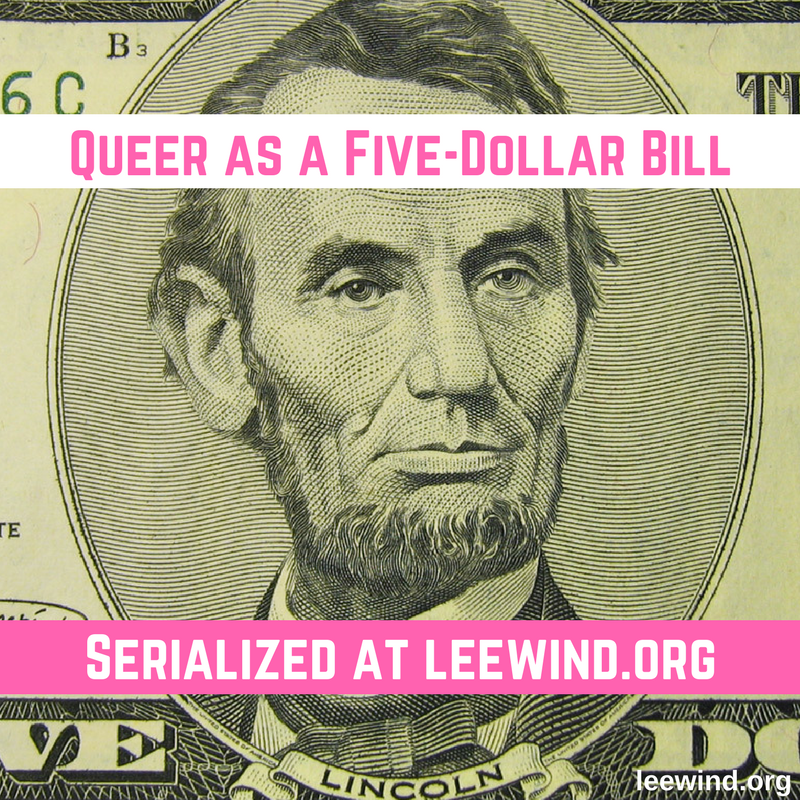 ), Mike Curato, Stacey Lee, Lori Nichols and Anna Shinoda. I . Lee Wind/Jim Averbeck – Your Plan for an Effective and Successful Blog: Audience. Content. Discoverability. Synergy. With exercises, examples, and workshopping feedback you will target your audiences, figure out what you’ll blog about (and how to keep it interesting), strategize reaching your readers, and find the synergy with your writing and/or illustrating. From Twitter hashtags and Facebook likes to book trailers and out-of-the-box content that can plug you into the kidlitosphere, you’ll leave this workshop with a customized plan of action to make your blog a turbo-charged career engine! Assignment: Select your two favorite kid lit blogs – and be prepared to share what you like about them. If you don’t know off the top of your head, spend some time checking out the blog roll www.kidlitosphere.org and www.scbwi.org. This is for a much smaller group, and will be a very hands-on workshop. 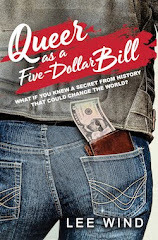 And of course, once more I'm incredibly honored to be hosting the LGBTQ Q&A, also on Friday evening at 7:30pm. It's going to be a remarkable conference. If you write and/or illustrate works for children or teens, I hope you can join us! Learn more about the conference schedule (and the rest of the amazing faculty) here. I'm the Cybils Featured Blogger for April!